Italian Wedding Designer is featured on Style Me Pretty! We’re so proud to announce that one of our wedding is featured on Style Me Pretty! Many thanks to Love Folio Wedding Photography for the lovely pictures! 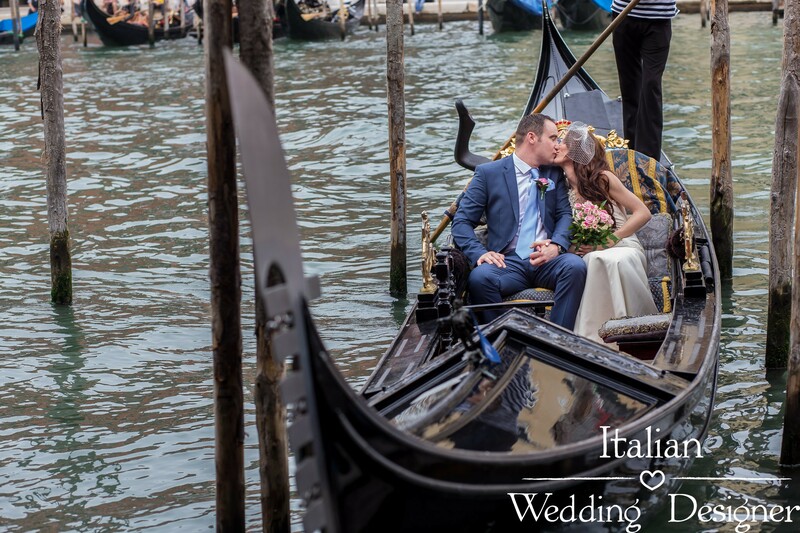 Can you image a more romantic city for a wedding “for 2” than Venice? Probably not. 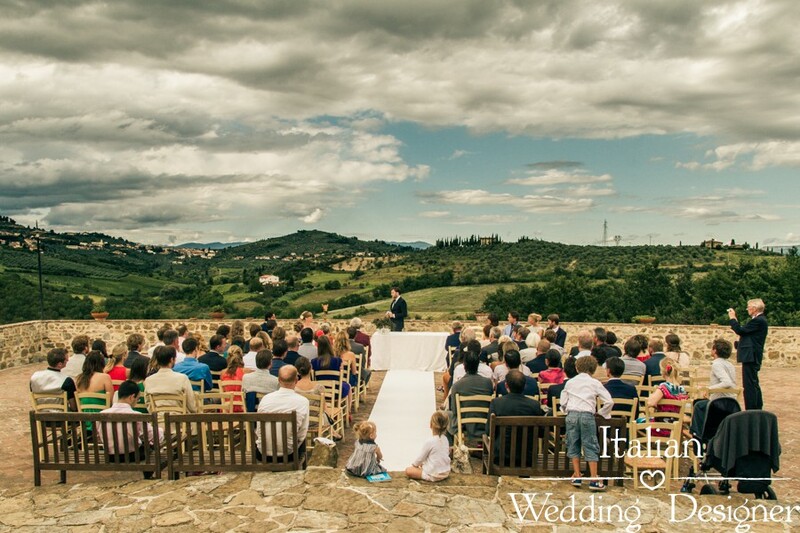 Here you’ll find some pictures of an Italian Wedding Designer’s Wedding in Tuscany. 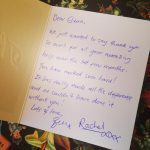 Lovely words from our Newlyweds!